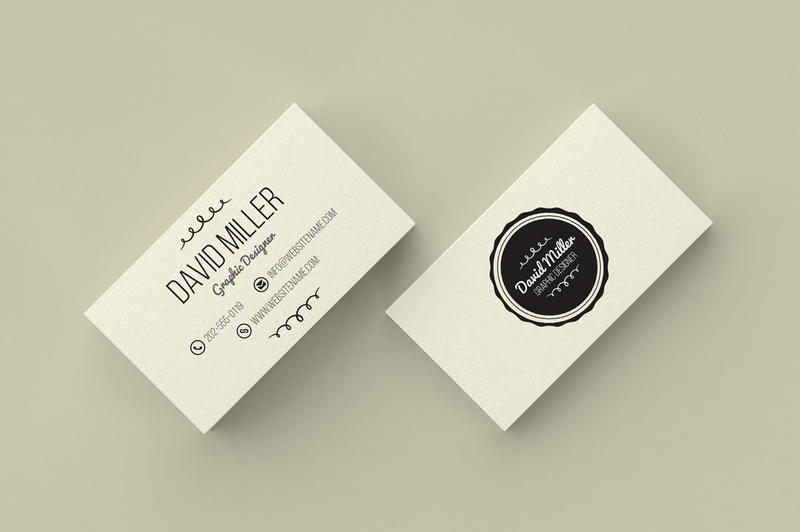 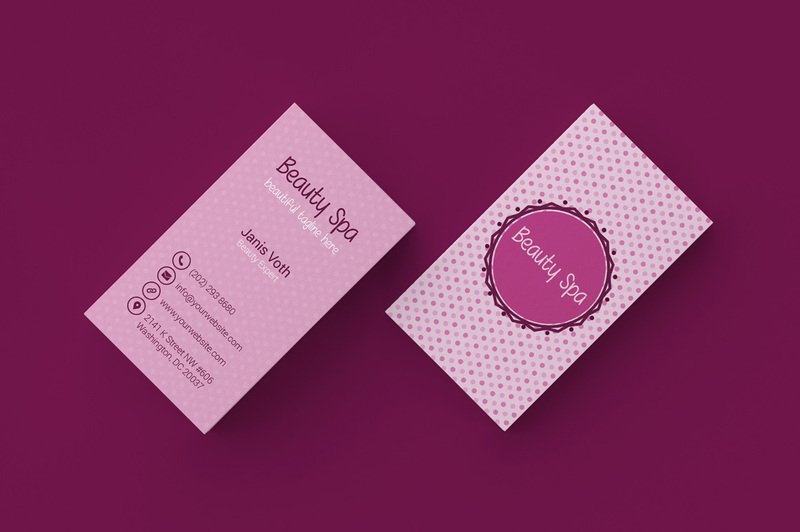 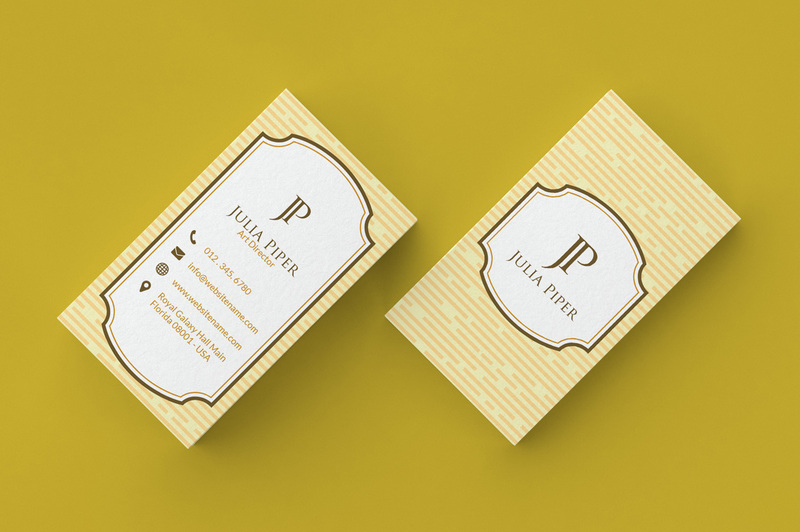 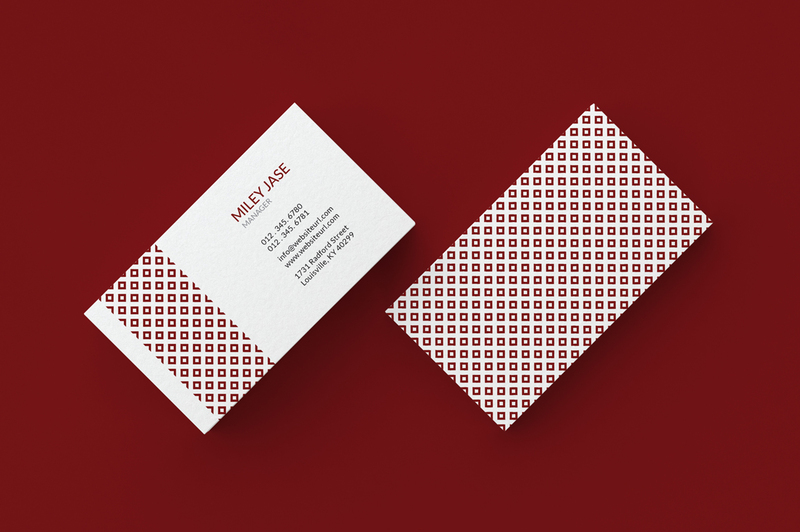 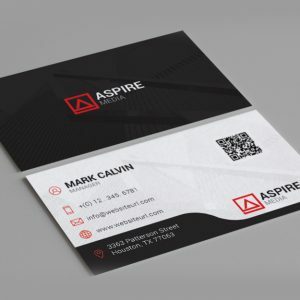 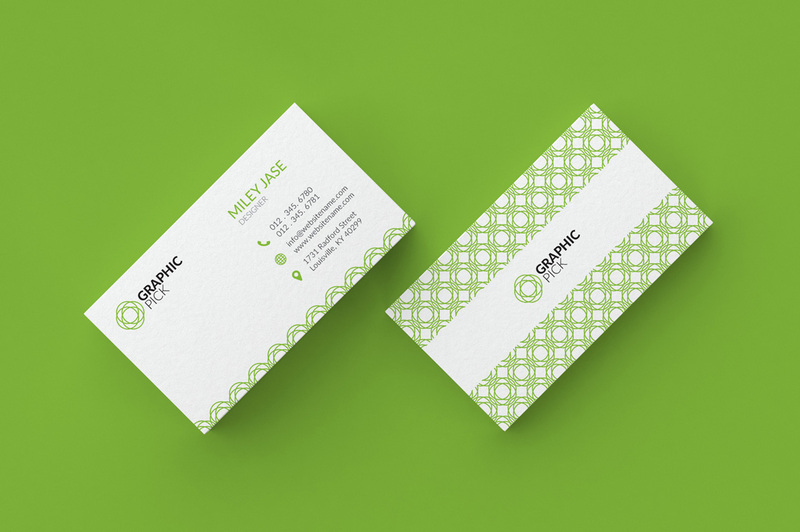 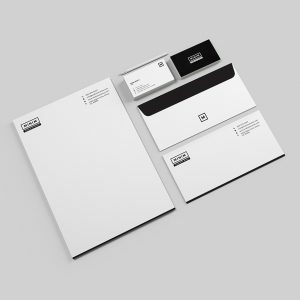 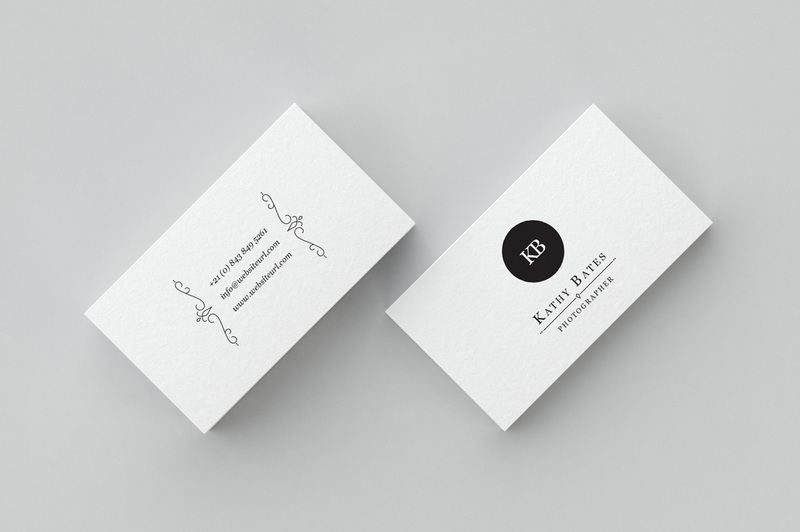 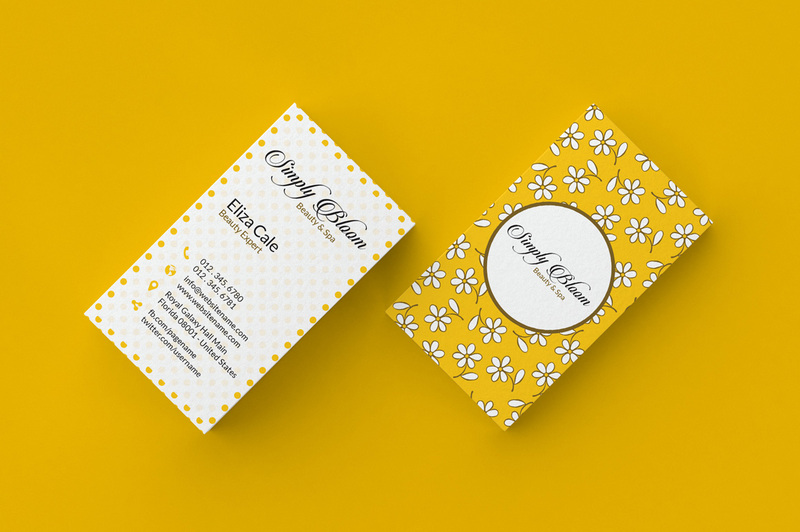 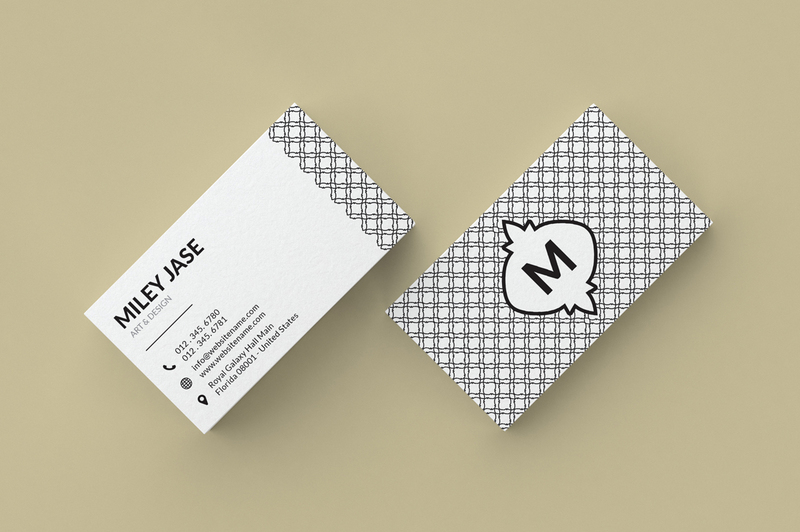 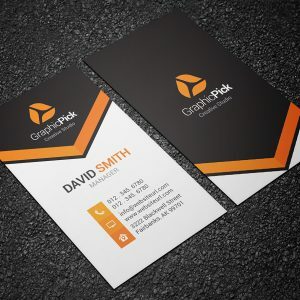 A collection of 9 minimal business card templates for personal or professional use. 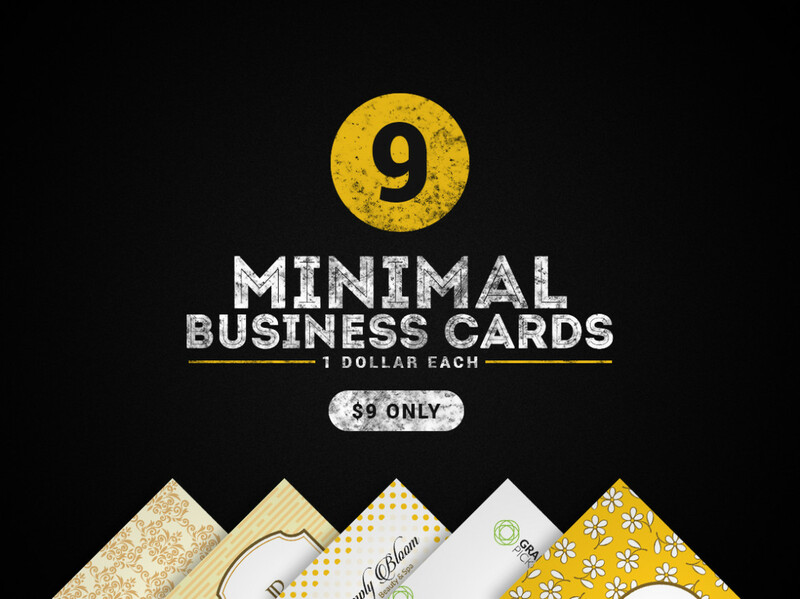 You pay $1 for each and get this collection of clean business cards. 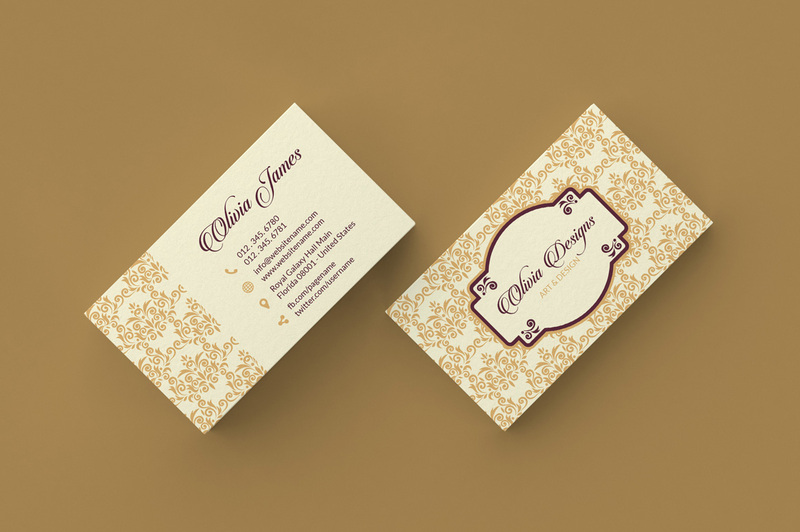 if you need help or find any problem with the template, do not hesitate to contact us.